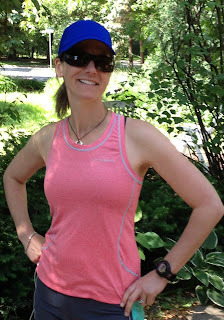 Brooks gear - to help beat the heat and put a spring in your step! 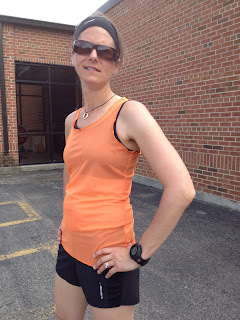 I had the great fortune to try out some Brooks spring gear - the Versatile 3.5" Woven Short, Glycerin Knicker, Versatile EZ Racer Back, and the D'lite Micro Mesh Racerback. 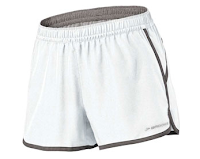 Great basic running short made of wicking material, semi fitted with 3.5" inseam for unrestricted movement. 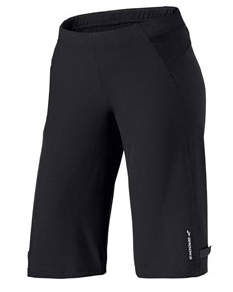 Comfortable and light-weight, the Versatile Short has a soft inner liner that prevents riding up and chafing. These stretchy flattering knickers can be worn for running or everyday. Knickers have a 13" inseam and snaps at the knees to adjust the fit. Cute option when short shorts aren't appropriate:). With the near 100 degree temps this past weekend, the D'lite Micro was a perfect for a run. This semi-fitted ultra lightweight mesh tank provides a barely there feeling (and look). 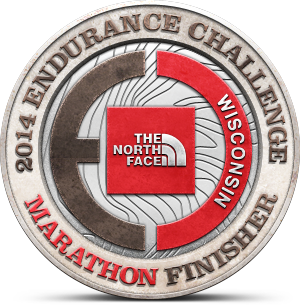 Maximum breathability makes it a great layering piece or wear-alone for hot and humid conditions. The Versatile EZ Racerback Tank's lightweight, moisture wicking fabric is soft and comfortable with just the right amount of stretch. The subtle floral print detail on the back and contrasting princess seams add a nice design touch. Semi fitted, soft, moisture wicking heathered fabric make this a great tank for running and casual wear. For more info or to buy products, go to the Brooks website. 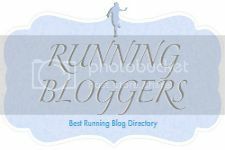 You can also find them on Facebook, follow on Twitter, or read the Brooks blog. And check out Kovas' review of the men's Brooks spring gear at Midwest Multisport Life. 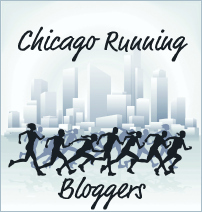 What's your favorite spring running gear? Good to hear that it worked well for you, because it looked awesome on you! Like the Brooks gear! It looks really nice. It's good to see the d'lite racerback on a person- gives a good perspective on how sheer it is. Are those Brooks shorts in that photo? They are cute on you!